Creamy and cheesy this is ! 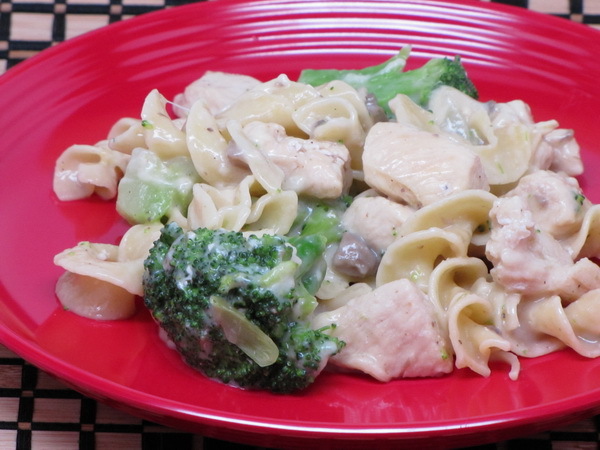 The Swiss cheese in this made for a very mellow flavor that mixed very well with the chicken and broccoli. But I’m sure that any other flavor would do very well. This is one of those great recipes where you have everything incorporated – a protein, a starch and a veggie. Cook noodles according to package instructions. Heat oil and add chicken and cook 4-5 minutes or until browned. Add broccoli, onion flakes and onion powder and cook 4 minutes or until hot then reduce heat and stir in wine. Cover and cook 4-5 minutes or until chicken is done. Add noodles, soup, cheese, mustard, salt and pepper and cook until cheese is melted and all is hot. Start it in the morning before you leave for work and come home to a great piping hot meal. This is definitely a crowd-pleaser and also makes a great dish when guests are coming – just add a salad on the side and you’re all set ! Cover and cook on low 8-10 hours or on high 4 hours. 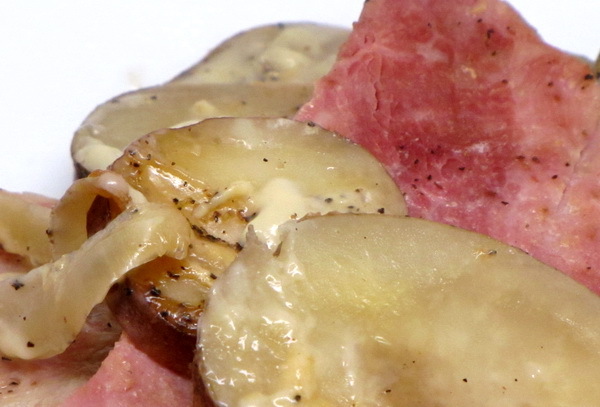 The sauce ingredients make this a great casserole. 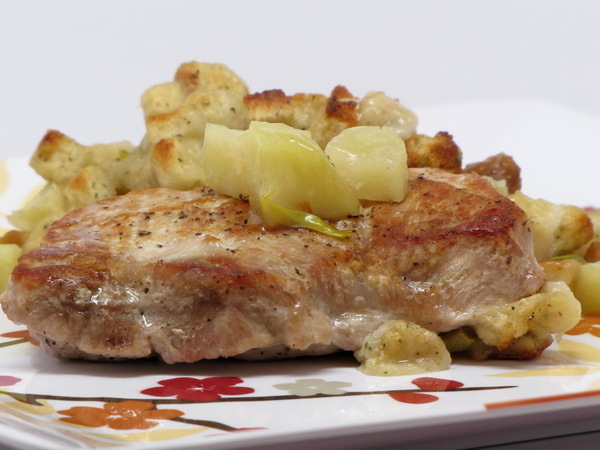 It’s certainly not boring or dull – it has a rich flavor and a nice, creamy consistency. Preheat oven to 350 degrees. Pam a 11×7 baking dish. 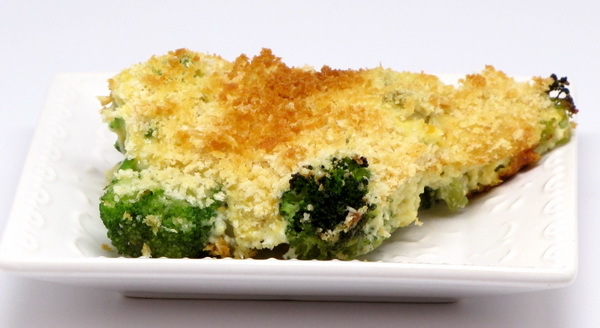 Put broccoli in dish. Mix soup, cheese and salt. Stir in milk, mayo and egg beaters and pour over the broccoli. Top with the bread crumbs and spray lightly with Pam. Bake 45 minutes. Broil for 2 minutes to brown the top. Serve immediately.